Audioboom / Ramos or Thanos?! 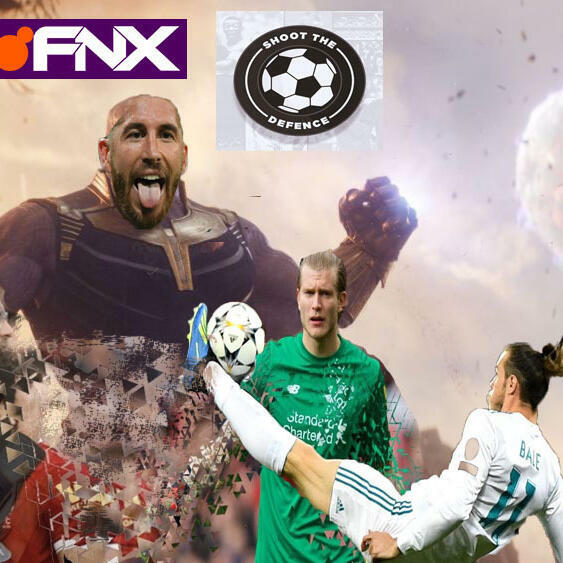 Stel, and Yiannakis are joined by Motiv8 Sport Coach Samir Sawhney to review the Champions League Final, Fulham's play off victory and more! Knight Vision with Leon Knight - "Everyone wants to leave Arsenal"
Manchester City forward Carli Lloyd has her say following City's 4-1 win over Birmingham Ladies in the FA Cup Final.